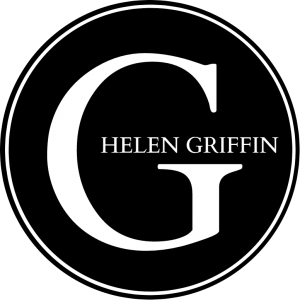 Our website address is: https://www.helengriffin.co.uk. Personal data is collected when someone submits a contact form. Data is saved until the query has been resolved and is no longer needed for customer service purposes. Information submitted through the contact form is not used for marketing purposes. This website currently does not use an analytics package. Should we decide to do so in the future, this section will be updated with further details.